Make the Foldable Mini Box even more functional with this slide-in insert that creates separate compartments. 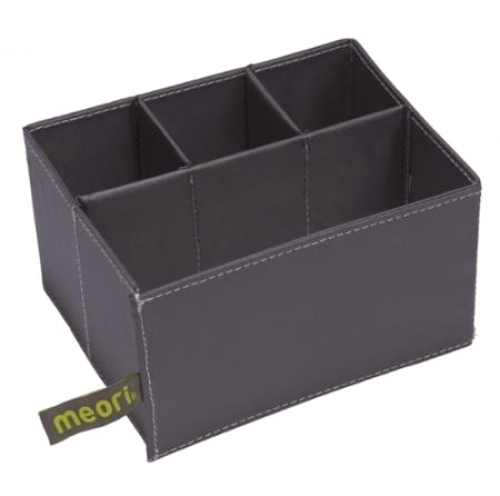 Just unfold it and pop it in and upgrade your organizing. One large compartment and three smaller ones. 5.7" x 3" x 4.33".